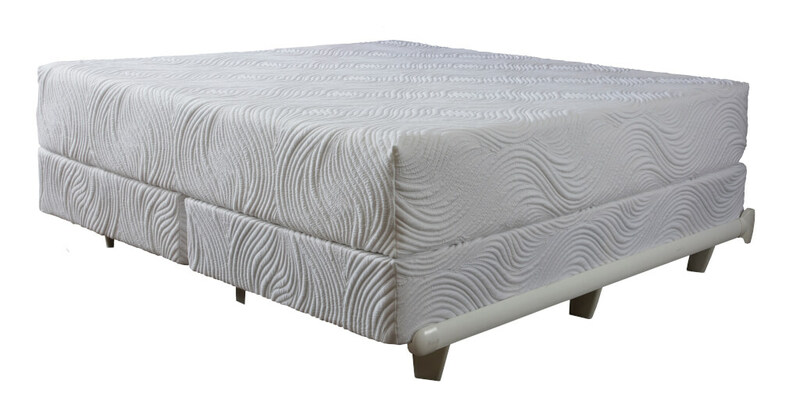 Pure Talalay Bliss Beautiful mattresses have changed the way mattresses are made. 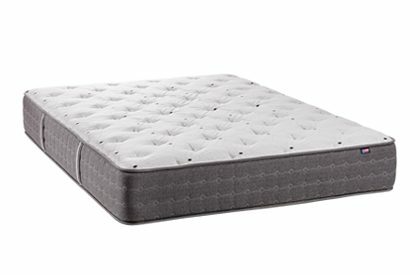 Pure Bliss mattresses are uniquely different than the mainstream mattresses and boxsprings and memory foam mattresses because they integrate bottomless relief from pressure for the whole body by improving previous manufacturing methods. This way of making latex rubber buy aerating it and strengthening through consistency makes it superior to poor quality poly fibers and foam. Latex Bliss builds their bed using no fiber that mashes down, no polyurethane foam that quickly develops holes where you sleep, or cotton that flattens out. 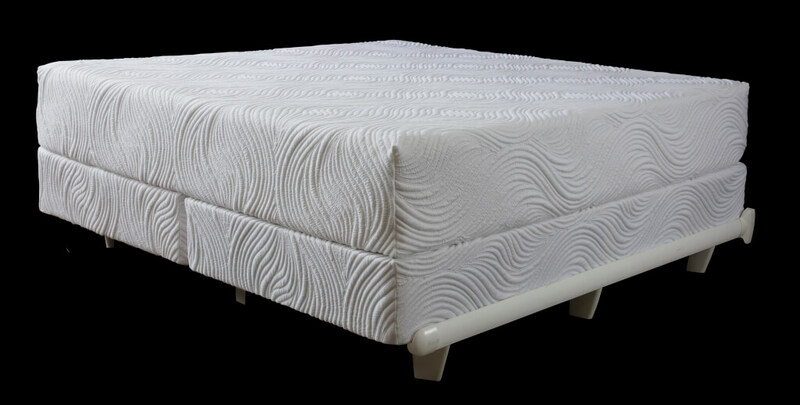 Our exceptional latex rubber process provides pressure relief that increases blood flow to your extremities which is accomplished with uplifting support and the bottomless pressure relief of Pure Talalay Bliss Talalay Latex rubber. New mattresses are often criticized for having a strong odor. This smell is a result of polyurethane foams and memory foams made in a chemically intensive process. 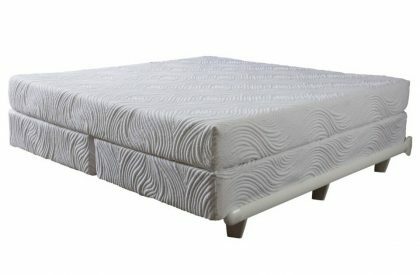 Natural Talalay Latex is not petrol based and is the result of a process called the Talalay Process which utilizes the sap of a sustainable tree which can be tapped for years, harvested for lumber and easily replaced with another to resume a life cycle that is environmentally friendly. Using only rubber as the cushioning material makes this the very best pressure relieving on most durable material being put into mattresses today including the Beautiful. Pure Talalay Bliss builds their Beautiful Bed with the concept of the most beautiful and luxurious sleep in mind. They do not copy other mattresses by using polyester fiber that mashes down and makes beds uncomfortable. 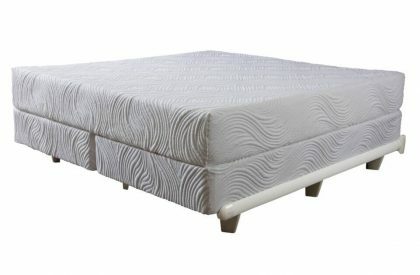 It doesn’t contain polyurethane foam that quickly develops holes where you sleep causing roll together and lack of support. It doesn’t contain cotton that flattens and packs down causing a hard lumpy feel. Pure Bliss offers you a beautiful mattress made with an exceptional latex rubber building process that provides heavenly pressure relief that increases circulation and reduces painful pressure. This comfort is accomplished with uplifting support and the bottomless pressure relief found in Pure Talalay Bliss Talalay Latex rubber. PTB’s competitors’ new mattresses are often criticized for having a strong chemical odor. This smell is a result of polyurethane foams and memory foams, nearly 100% synthetic materials most of which are manufactured in a very chemically intensive process. Natural Talalay Latex is not petrol based and is the result of a building process called the Talalay Process which utilizes the sap of a tree which can be tapped for years, harvested for lumber and easily replaced with another to resume a life cycle that is environmentally friendly. Using only rubber as the cushioning material makes it the most durable and best pressure relieving material being used in a mattress today and is at the heart of this Beautiful Mattress.